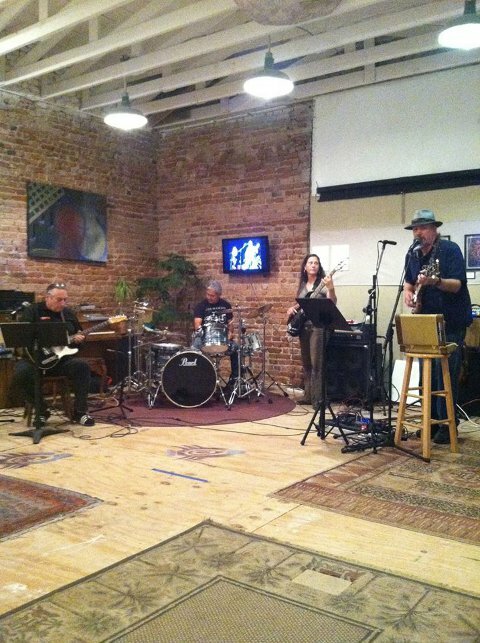 In a mid-sized American urban setting like Albuquerque, there is bound to be a plethora of live music choices available. The question is not so much one of quantity as it is of quality. What's hip and what isn't? Where's the best place to check out the scene, make a cosmic connection or just drift along to the music? Luckily Weekly Alibi has you covered. 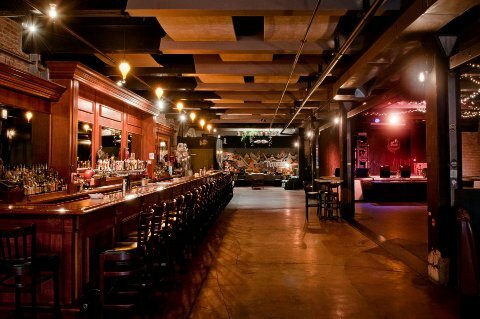 Here is a starter list of where to go when live music is the only answer. 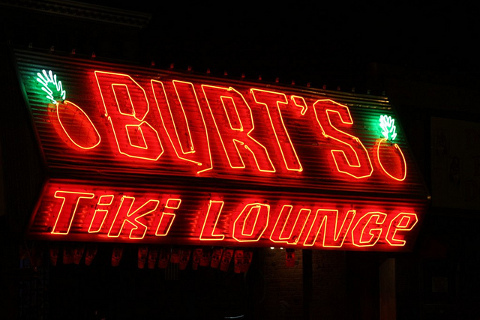 Burque may never get its own Trader Vic’s, but that’s just fine because we have Burt’s Tiki Lounge. Located at 313 Gold SW, Burt's lies in the midst of our burg’s hustle and bustle. The place has a celebratory atmosphere that contributes to its rep for bringing ascendant acts to the fore. In another lifetime, Burt’s was known as the Fabulous Dingo Bar, a storied watering hole that drew big names and choice concerts. It’s great to see the decades-long follow-through of that glory alive at Burt's. The Polynesian artifact theme works better than those DIY handprints and footprints anyway. 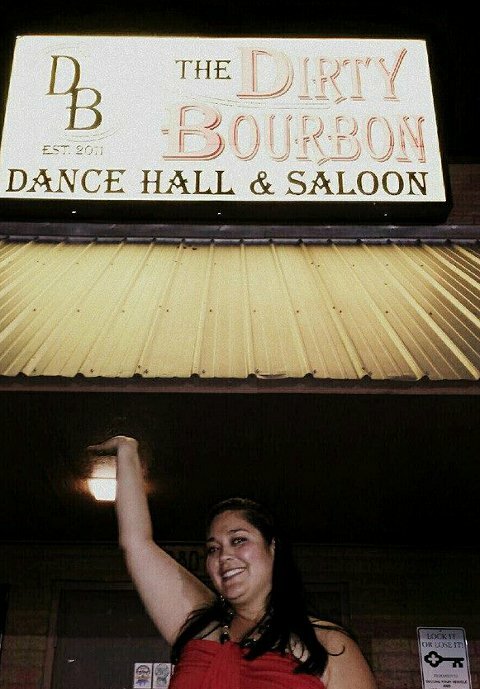 For those who prefer country and Western to rock and roll, getting your two-step on at the Dirty Bourbon Dance Hall & Saloon (9800 Montgomery NE) comes highly recommended. A high desert honky-tonk housed in a vast strip mall, Dirty Bourbon provides an evocative counterpoint to Burque’s rock venues. The dance hall's calendar is rich and ripe with competent, danceable country acts. They’ve also been known to host country heavyweights like Leon Russell and world music in the vein of Tuareg blues or South African sound via Zimbabwe. The setting’s super decent too, with for-real Western heritage stuff and even a mechanical bull. And it beats the hell outta watching “Hee Haw” reruns on RFD-TV. When properly applied, chamber music and its derivatives (read: non-orchestral, generally acoustic, art music) can be mesmerizing. So it’s a damn fine thing that this city is graced with a world-class music school at its flagship university. Keller Hall at UNM’s Center for the Arts does much in the way of substantively supporting this sometimes-overlooked genre. A faculty performance series, guest artists, student recitals and the lofty annual composers’ symposium place Keller Hall in the ranks of essential Burque concert venues. 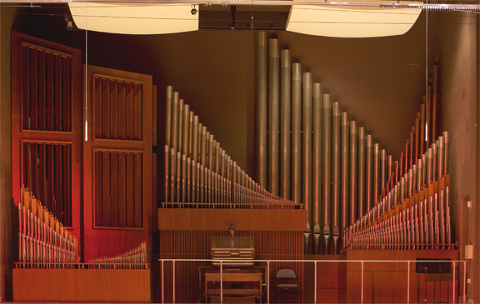 The huge Holtkamp pipe organ housed therein adds serious musical mystique too. 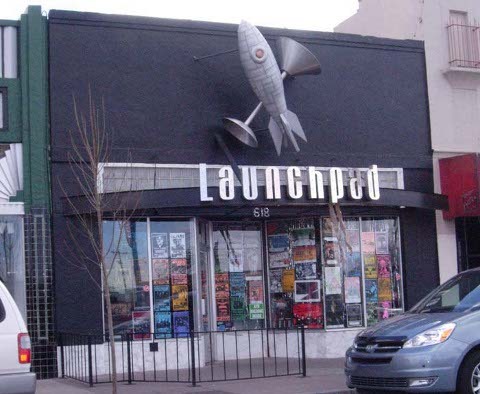 As Burque’s official rock show destination, Launchpad, housed at 618 Central SW, offers loud and totally jammed-out music in a mildly spaceship-themed, American, urban setting. The Launchpad's history of epic shows spans nearly 20 years. It continues its reign as a local emperor of clubs by constantly tuning into the futuristic computers that accurately predict what folks want to hear at high volume. This, combined with the preternaturally acute musical acumen of the Launchpad admin team, has resulted in a scene-centered venue as authentic as it is sustainable. Plus, it has a groovy upstairs that’s a perfect oasis should the night overwhelm. In case you haven’t noticed, there’s a huge collection of buildings just past the western edge of town in the shallow river valley that separates us from the open desert. The folks at Laguna Pueblo built a casino and hotel out there. They threw a marvelous new amphitheater into the mix too. It’s called Legends Theater (14500 Central SW), and it’s on this list because the quality of artists it brought to town was particularly mindblowing this summer. 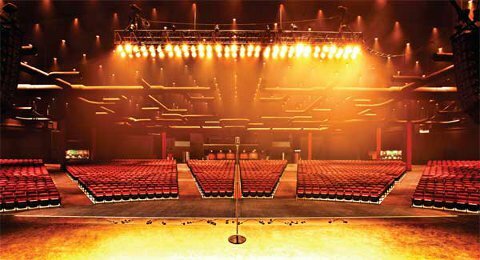 The design and consequent acoustics of this concert hall are top-notch, and going to a show there is a grand excuse to drive out into the beautiful windblown world west of our little town on the river. Before it was Sister, the space designated as 407 Central NW was the Downtown version of Ned’s. The building was a lot of other things before that too. For instance, I think I went to a rave there in the '90s back when it was called Ritual. Anyway, the food at Ned’s was double-plus good and the long wooden bar a wonder to viddy, but something was missing. When Sister came to be, the deep dimensions and moody vastness of the joint—combined with the fresh take on curatorial vision by its owners—made for a practically perfect rock venue. Seeing a show at Sister is like a visit to Castle Rockenstein. And it's performer friendly, too, with a well-appointed green room y todo. Described in the postmodern, postcolonial patois of its founders, the art collective Postcommodity, Spirit Abuse is a “Project Space.” That means it’s the local venue where one is most likely to experience cutting-edge work by up-and-coming members of the avant-garde—indigenous, local, regional and international. With an emphasis on challenging, difficult and pure PoMo seamlessly laced with global, societal concerns, Spirit Abuse represents the future of our town’s performance spaces. In fact, Spirit Abuse may actually be a portal into an alternate earth modeled after Borges or Beuys; you’ll just have to experience it for yourself. Spirit Abuse is north of Downtown proper on the corner of Fourth Street and Mountain. Back in the day, Sunshine Theater packed the house with the latest in Latin American cinema. 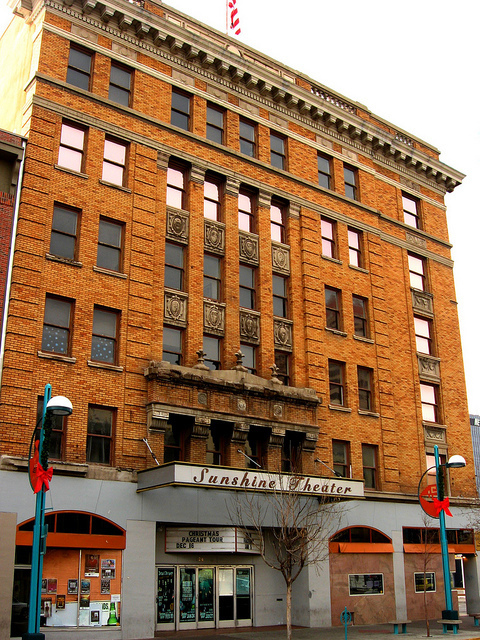 After a long decline and subsequently marvelous upgrade, the Sunshine Theater was reborn as a state-of-the-art concert venue. Noted for its year-round calendar featuring nationally celebrated acts of every stripe in the rocanrol zoo, the Sunshine has hosted everyone from Black Label Society to They Might Be Giants to Ministry to Del the Funky Homosapien. Though the bar sometimes gets crowded, the balcony is always bitching. The Sunshine resides at 120 Central SW, at the east entrance to Downtown. At The Tannex, what began as a veritable fortress of zine culture has flowed out wide and been modified to become one of this town’s most active scene-manifestation areas. 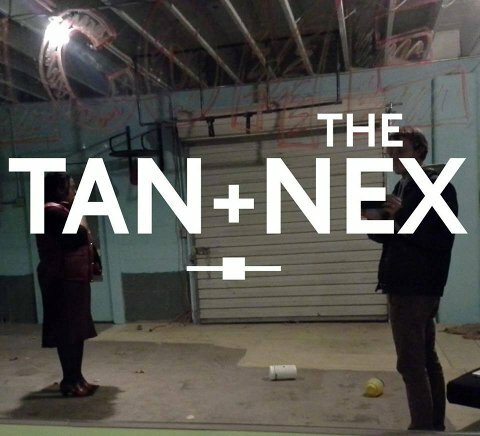 The Tannex seems to be getting all the dangerously cool, touring indie-type bands lately. They’re also actively involved in producing literary events, the preservation and conservation of zine scene materials, phantasmagorical installations and just about anything else you can think of that rhymes with creation. This burgeoning cultural resource awaits your participation south of Downtown at 1417 Fourth Street SW in Barelas. Tortuga is on the corner of Pacific and Edith, placing it in South Broadway neighborhood or EDo, depending on one’s perspective. Regardless of neighborhood affiliation, Tortuga is geographically accessible and artistically inclusive. 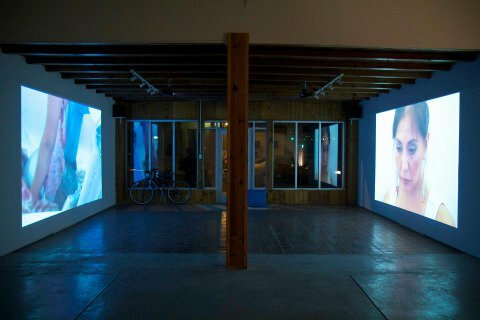 Besides producing exhibitions by vital new visual artists, Tortuga has evolved into a wondrous alternative space for readings, performances and concerts. Additionally it's housed in a 125-year-old building that has been restored but retains an old school Burque ambiance. Comfortable, spacious and hep, Tortuga, at 901 Edith SE, is a fantastic site at which to experience the work of artists, musicians and poets from a variety of genres and discourse communities.